• Fitton says pay to play emails came out in 2016. and that they were working to target Trump. Strzok was in charge. • Fitton: McCabe said DOJ taking overt steps during the CF during the campaign, and that McCabe was pressured to shut down the investigation, and refused subpoenas, and since then there has been a new investigation launched. • Foundation is acting as an agent of foreign governments and hasn’t registered FARA- therefore they aren’t complaint with 501c3. Misrepresented to donors on presidential library. • Falsely attested that they received funds and used for purposes – profit orientated and taxable- failing tests for philanthropy. Not a charitable org, but a closely held family partnership. Governed to advance personal interests of principles. • The private foundations that donated to CF are themselves subject to tax payments – ie: it was a big damn scam. • John Solomon was provided documents by these “whistleblowers”. He provided them to committee, including some apparent photos of IRS agents. 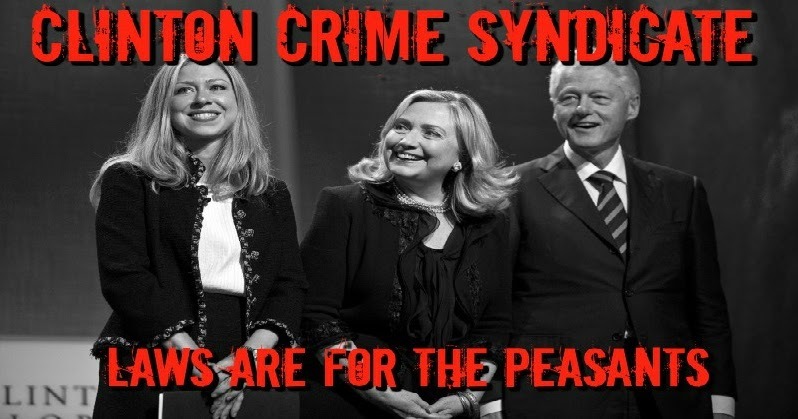 • It’s now CONFIRMED that there is an ongoing CRIMINAL INVESTIGATION into the Clinton Foundation and they can’t provide the documents because of THAT. This is why Huber couldn’t be there. • Remember, the planes that took BOATLOADS of information in a huge plane out of Little Rock. This is BOMBSHELL. They also informed the IG via letter mid year, and have not heard back. • They also confirm PAY TO PLAY. • TWO AND A HALF BILLION DOLLARS IN REVENUE that was supposed to be taxed and was not. My goodness. My. Goodness. • THEY JUST CONFIRMED THAT THE PLANE LOADS OF DOCUMENTS WERE COMING OUT OF THE CLINTON FOUNDATION.